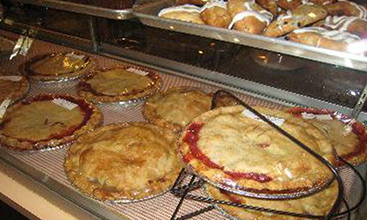 Our bakery is full of wonderful fresh baked pies, and bread, a variety of turnovers, cheese flips, muffins, cookies, and scones. You will love the smell that surrounds our farm market. Fresh bread is baked daily. Wheat, white, raisin, and cinnamon are our most popular flavors, but many others also fill our bread counter. 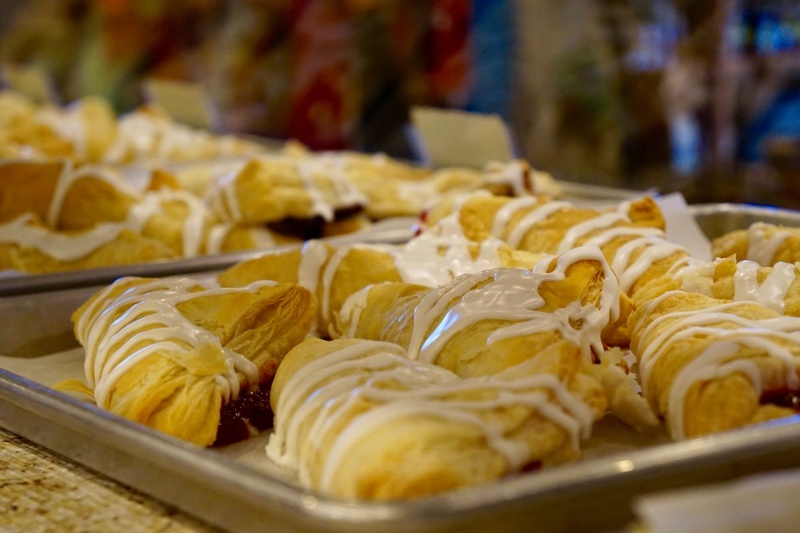 We offer turnovers in apple, blueberry, strawberry, and cherry flavors. One of our most popular items are our cheese flips, which we offer in blueberry cheese, raspberry cheese, cherry cheese, strawberry cheese, and plain cheese. 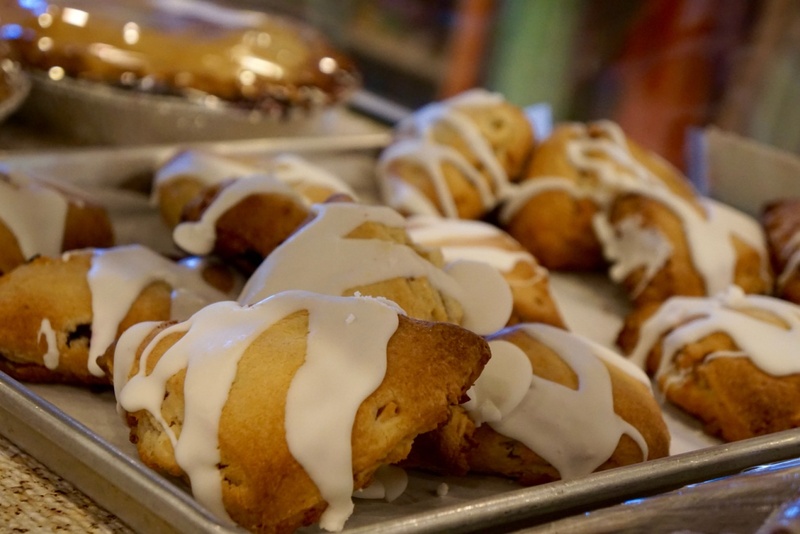 Other items you might be interested in are our cinnamon buns, almond twists, cookies, muffins, and our blueberry or apple cinnamon scones. Our pies are made with the freshest ingredients available. We make apple, blueberry, strawberry rhubarb, cherry, peach, and triple berry, most flavors are available every day. Saturdays and Sundays are very special around here. 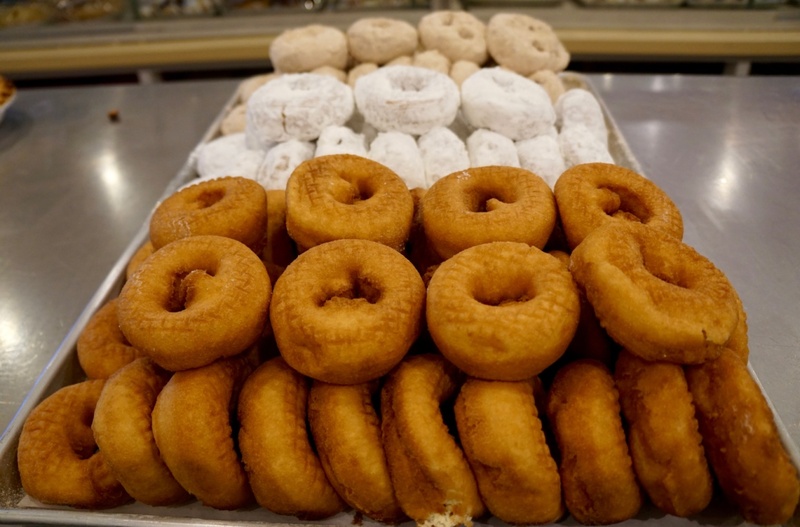 Fresh, homemade donuts are made only on Saturday and Sunday morning and are available all season long. 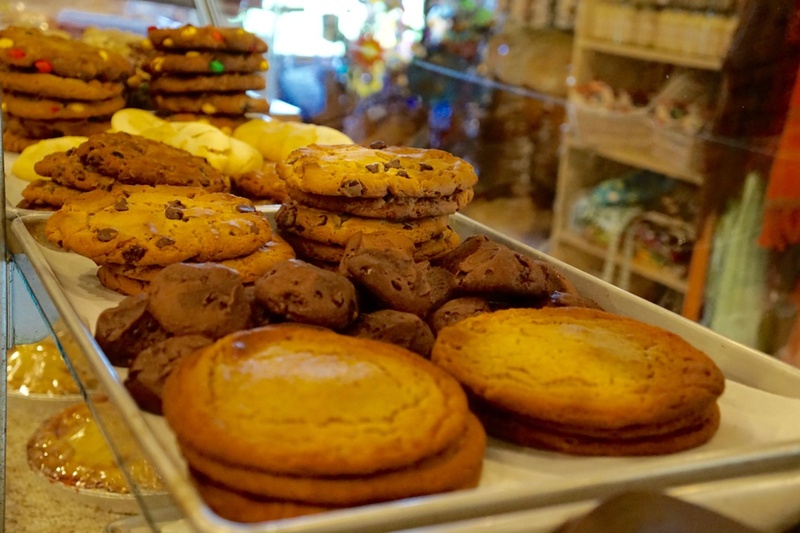 Make sure you stop in for a delicious weekend treat. Also available are cookie and mini pastry trays for your special event or holidays. Call and place your order. Candy Apples are made special from mid September through October. Our flavors include blue raspberry, cinnamon, cherry, grape and strawberry. Most popular is our soft chewy caramel, plain or with peanuts or sprinkles.